In no particular order and without further ado, lets delve into the top 5 features of KitKat that we know (almost surely) will make it into the final build. We have gotten confirmation from Nestle that KitKat will release in October. Rumors hint towards the 14th (just 3 days from now!. 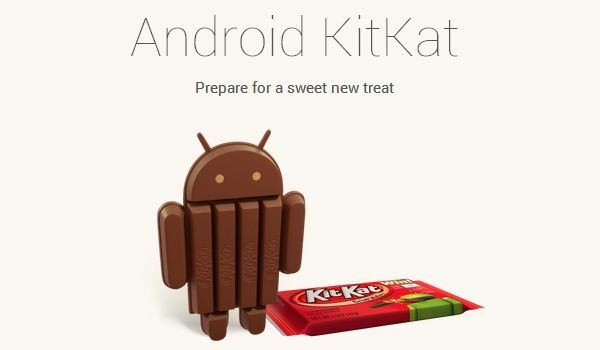 How much the Official PR of Nestle can be relied to accurately predict Android 4.4’s Release Date is anybody’s gues. Google has promised an experience that no one will miss out on and that includes Legacy support for what tech enthusiasts would deem Old Hardware. That includes optimized support for relatively old or low end android devices ad also hints at a new Low Power Kernel and thus more battery life. I must say that unlike some users who claim to be in love with the Holo theme of Android i dont feel any articular inclination towards it. Heck, i usually mod my gui anyways. Still if you are one of those guys obsessed with color this might be a bad surprise for you. 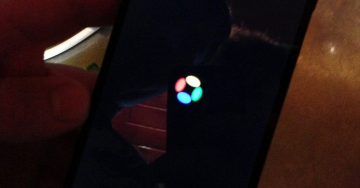 Also we can clearly see from the leaked Android 4.4 video that KitKat will feature new boot animation. Yayy? Doesn’t really make a difference i guess, still pretty cool. Well, we believe that the Download Manager will be revamped in the upcoming version of Android. From what we can see it will be visual only. Although we cold very easily be wrong seeing we only have a video to work with.